Just a brief update highlighting the first single from Rakim's long awaited new album,The Seventh Seal. 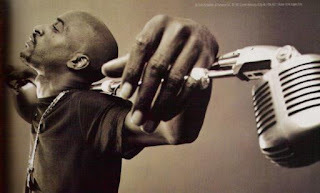 The album is due by the end of the Summer and Rakim has yet to announce who will be behind the boards for this one. Its new, its Rakim follow the link below. Let me know your thoughts in the comments. Full Breakz and Bootlegs update coming the next couple of days.